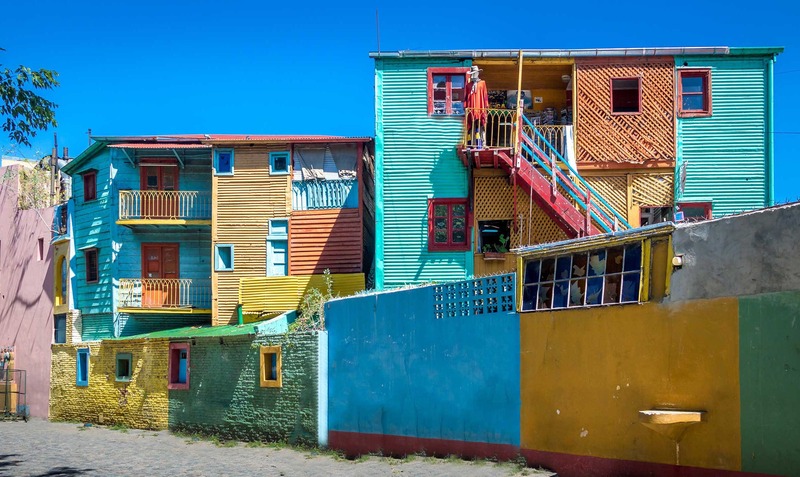 Buenos Aires is known for its colorful and diverse “100 barrios,” fantastic food, and proud inhabitants, the Porteños. 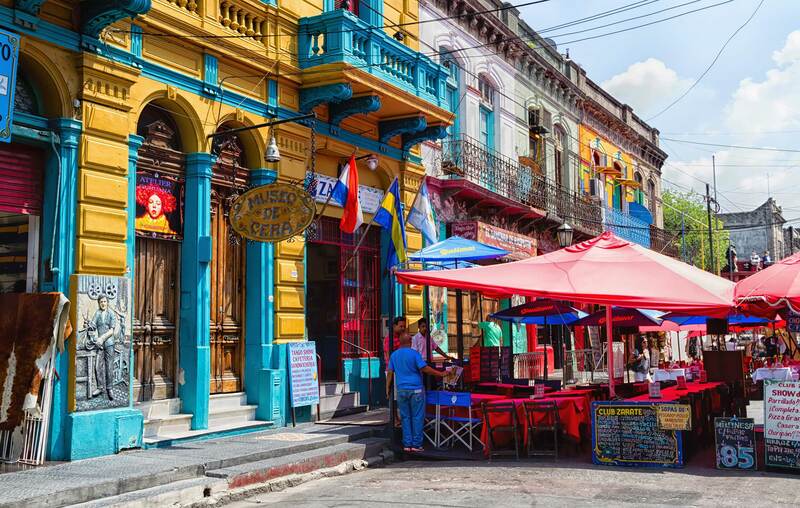 Buenos Aires is known for its colorful and diverse “100 barrios,” fantastic food, and proud inhabitants, the Porteños. 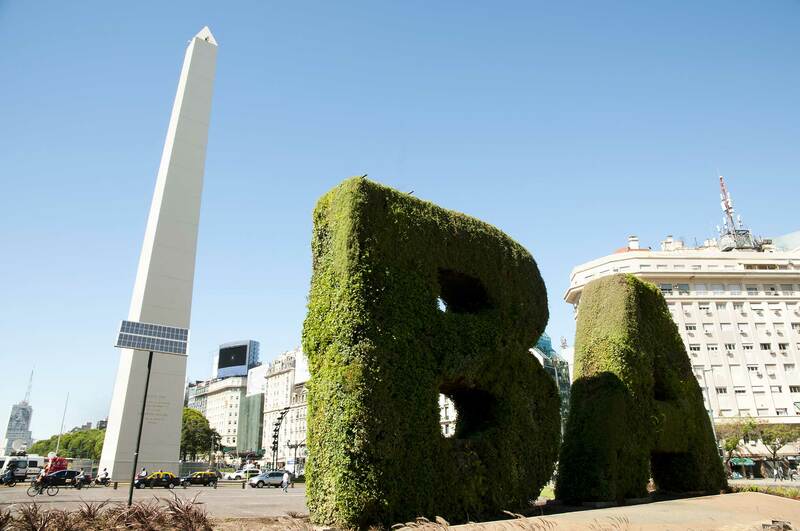 Both traditional neighborhoods—home of the Tango and the famed soccer clubs of the city—and younger areas boasting skyscrapers and modern museums are found throughout Buenos Aires. In many of the barrios you’ll find a coexistence between the old and the new, offering an eclectic culture and landscape that has become a trademark of local identity over the years.